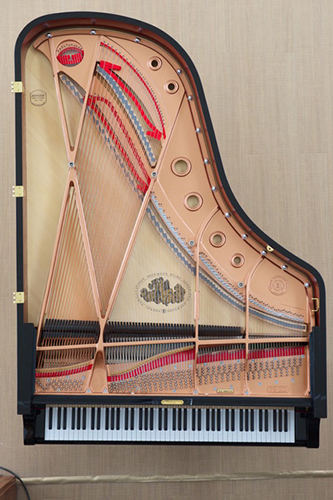 You may be tempted to “explore” the inner workings of your piano, which is fine; however, you want to make sure that you never touch those insides. All cleanings and repairs should only be done by a qualified piano technician. Never try to perform any repairs yourself, and even though you may be tempted, do not clean the insides yourself, either. Room placement of your piano matters! Place your instrument against an inner wall of a room away from air currents, moisture, and sunlight. Any and all of those things can warp, crack, and fade your piano prematurely. Moisture will destroy metal parts like tuning pins and strings and can also lead to rust and corrosion. Usually, a humidity level of 42% is ideal for most pianos. Keep your piano tuned. 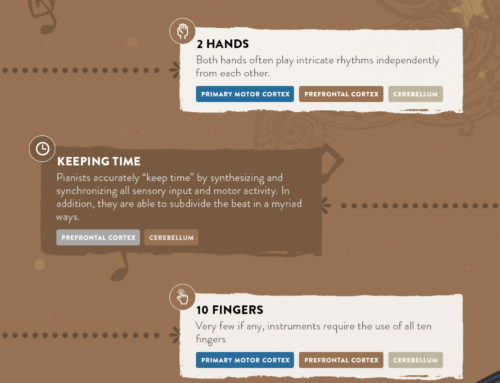 During the first year of owning a piano, experts recommend that you get a professional to tune your instrument about four times. Each year after that, you should get your piano tuned about twice per year. Because of environmental changes, the pitch of your piano will likely fall each year due to the swelling and contracting of the soundboard. Keep an eye on your piano’s exterior. Wipe dust off with a clean, dry dusting cloth. You can clean the piano keys with a damp cloth, but make sure it’s only slightly damp. Always keep all drinks away from your instrument, in addition to flower vases, fish bowls, and even silicone furniture polish sprays. Don’t ever try to move the piano yourself. A professional piano mover will make sure that injury to yourself and harm to your piano don’t happen. Professionals have the knowledge, tools, and insurance to move pianos from one place to another properly and safely. Play your piano often! This one should be easy to keep up with. The main reason for this is so that you are able to detect small issues with your instrument before they turn into big problems. You’ll also keep moving parts moving as they should, and be able to hone your skills much more quickly with practice, too! Following these tips for piano maintenance can add years to the life of your instrument and help you avoid unnecessary damage, along with premature repairs, which could be costly. 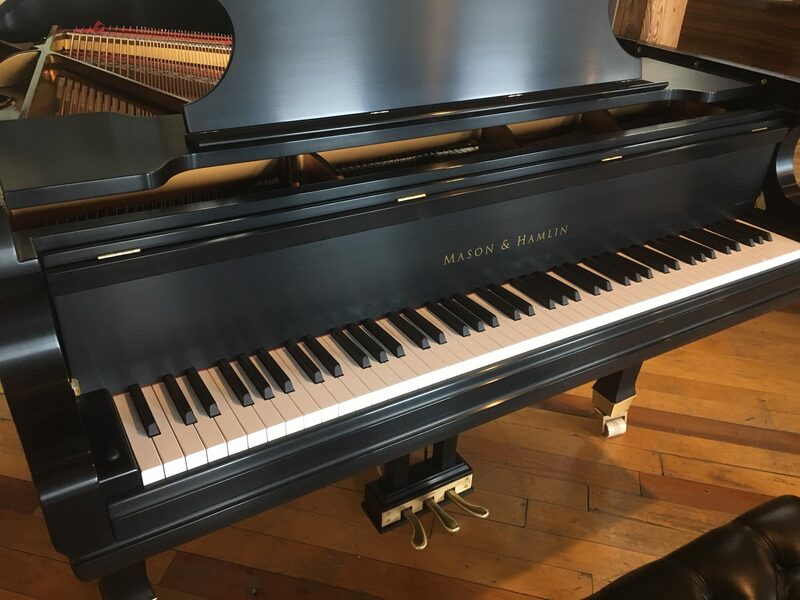 In addition, you’ll be able to enhance your skills in playing piano, thanks to being able to access a great instrument that’s kept in great shape throughout the years!